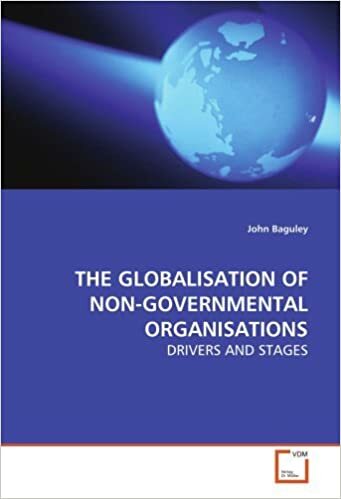 ‘The Globalisation of Non-Governmental Organisations’ by John Baguley (CEO of the International Fundraising Consultancy). 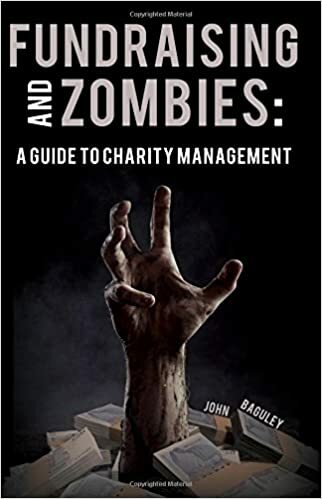 ‘Fundraising and Zombies: A Guide to Charity Management’ by John Baguley (CEO of the International Fundraising Consultancy). 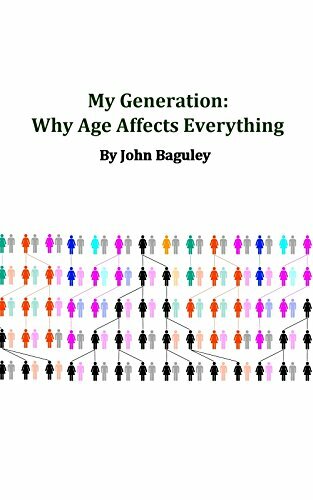 ‘My Generation: Why Age Affects Everything’ by John Baguley (CEO of the International Fundraising Consultancy). 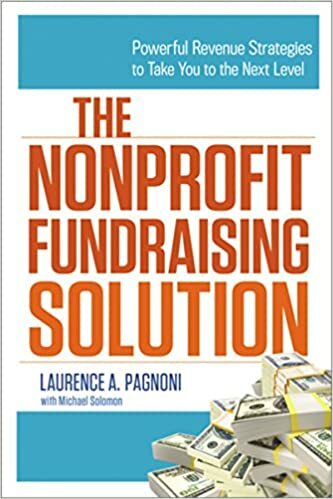 'The Nonprofit Fundraising Solution: Powerful Revenue Strategies to Take You to the Next Level' by Laurence Pagnoni with Michael Solomon. 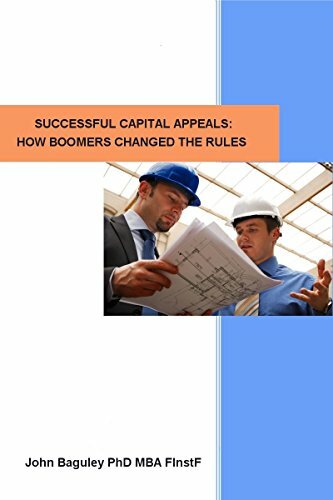 ‘Successful Capital Appeals: How Boomers Changed the Rules’ by John Baguley (CEO of the International Fundraising Consultancy).